Location: Between the constellations of Leo and Gemini. It lies between Gemini (The Twin) and Leo (The Lion). 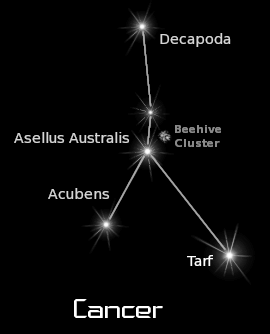 A dim and largely zodiacal constellation. In fact, it is very faint with no stars brighter than magnitude +4.0. 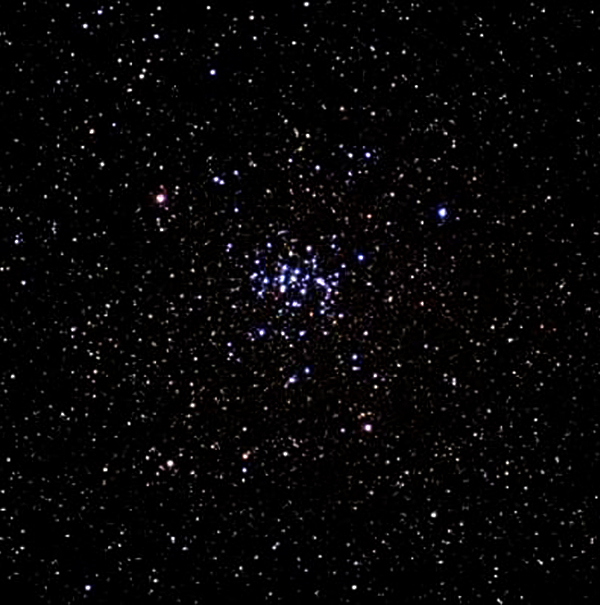 M44 – Praesepe, The Beehive Cluster; there are actually about 200 stars in Open Cluster, spread over an area three times the diameter of the Full Moon. 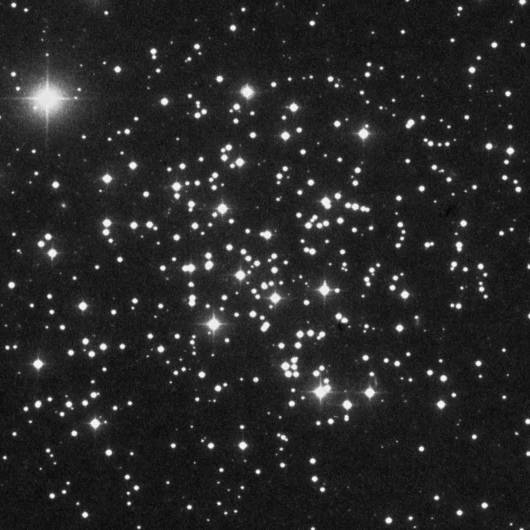 M67 – Large Open Cluster with about the same size of Full Moon – readily visible in binocular. M44 – To the naked-eye, it appears as a little misty patch in clear skies even if there is a certain amount of moonless/moonlight. 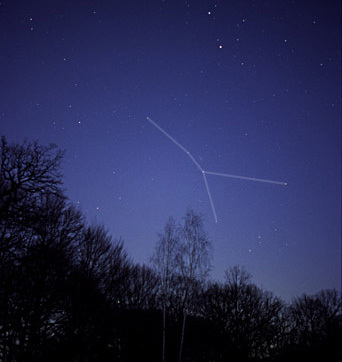 Binoculars reveal it as a large cluster of stars and in a telescope at the lowest power the eyepiece. List of stars in Cancer.